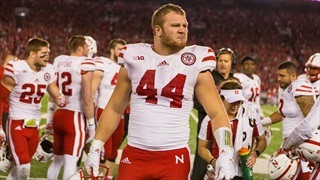 Jacob Padilla, Erin Sorensen and Brandon Vogel share some final thoughts on the Huskers' first loss of the season. 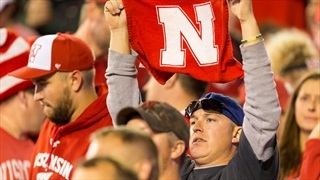 Did Nebraska win some kind of moral victory against Wisconsin? Maybe, but maybe not. 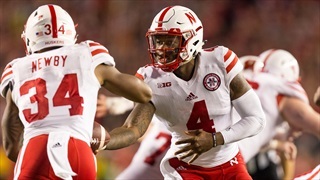 Even with all the great plays and missed opportunities earlier in the game, Nebraska vs. Wisconsin came down to one final play, and it didn't go the Huskers' way. 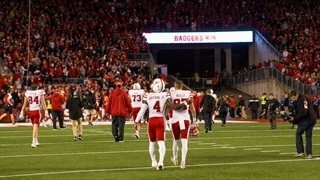 Nebraska suffered its first loss of the season in heart-breaking fashion at Wisconsin Saturday. 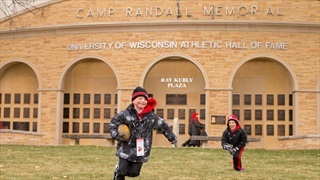 Hail Varsity photographer Aaron Babcock gives you a closeup look at all the action. 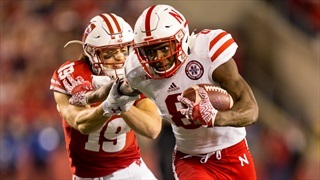 Notable quotes from Nebraska's 23-17 loss to to Wisconsin. 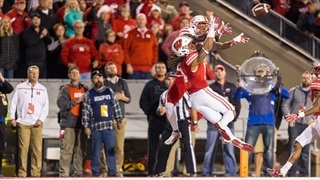 The Huskers didn't get the win, again, in Madison, but they showed they belonged. 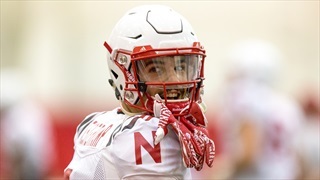 Relive the top ten best tweets from Nebraska’s 23-17 loss to Wisconsin. 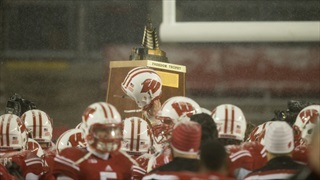 Nebraska and Wisconsin are not rivals. Well, unless they are. 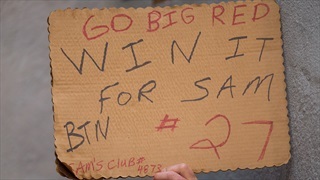 Can the New Nebraska Avoid the Old Meltdown in Madison? 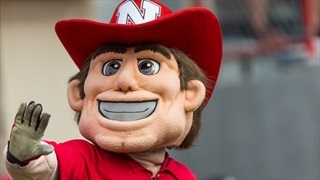 The reasons everyone thinks the Huskers are overrated right now are also the reasons to think the Badgers aren't going to make a laughingstock of Nebraska again. 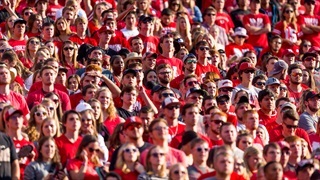 Jake Kocorowski of Bucky's 5th Quarter provides insight on what Nebraska is up against in Madison. 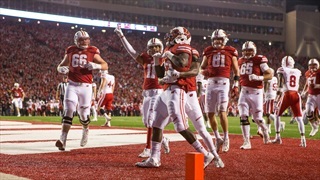 A list of the best links from the opposing view to shine a light on what's being said in Madison. 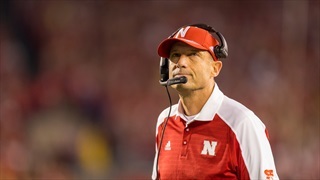 Hot Reads: Who Has the Coaching Edge on Saturday? That's a question that usually requires a subjective answer, but what if we tried to introduce some subjectivity to the discussion? 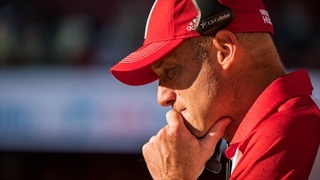 In Thursday's practice report, Mike Riley offered the latest injury report and talked crowd noise as the Huskers are preparing to travel to Camp Randall to take on the Badgers. TV information, fun facts and plenty more to get you ready for game day in this week's cheat sheet. 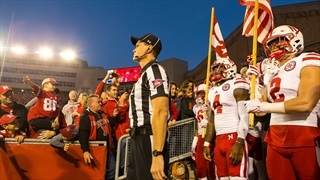 The 2016 salary database for college football coaches is out and Nebraska continues to be getting a good deal relative to its standing in the sport.